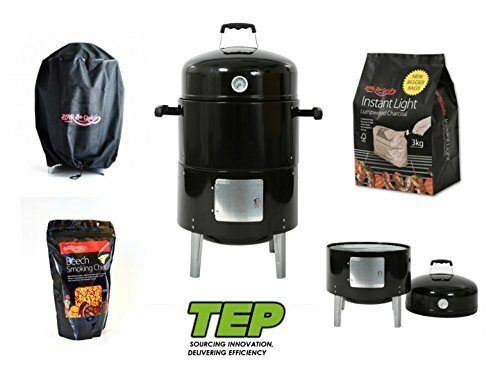 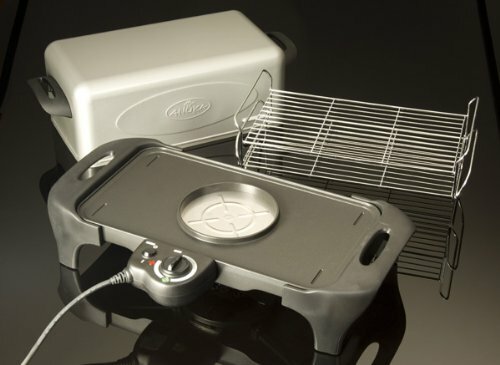 The Smoker & Grill BBQ offers huge flexibility as it cooks four ways – smokes/grills/steams and roast. 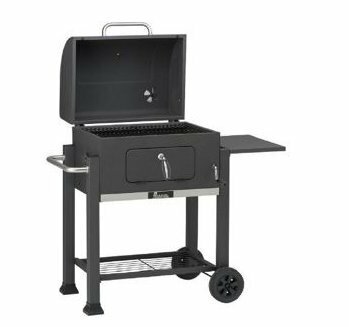 Dual level charcoal grill with heat indicator and front hinged access door. 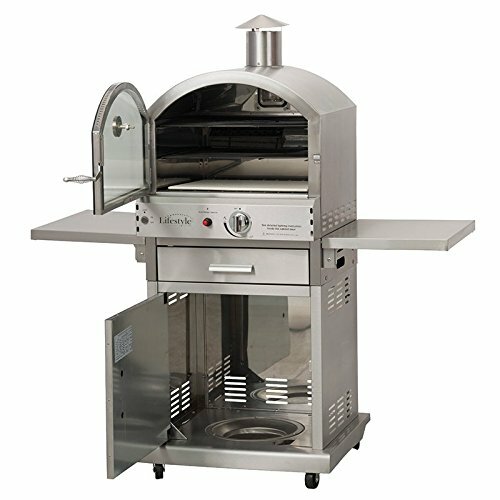 The Smoker & Grill BBQ offers huge flexibility because it cooks four ways – smokes/grills/steams and roast. 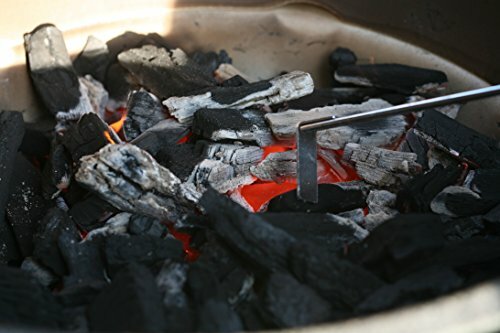 A really perfect introduction to the preferred American method of cooking. 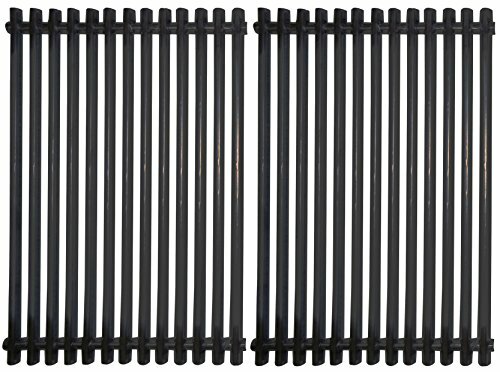 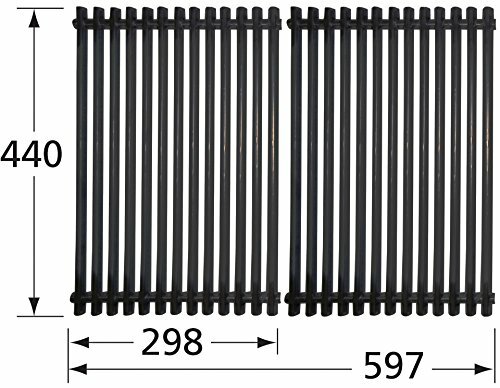 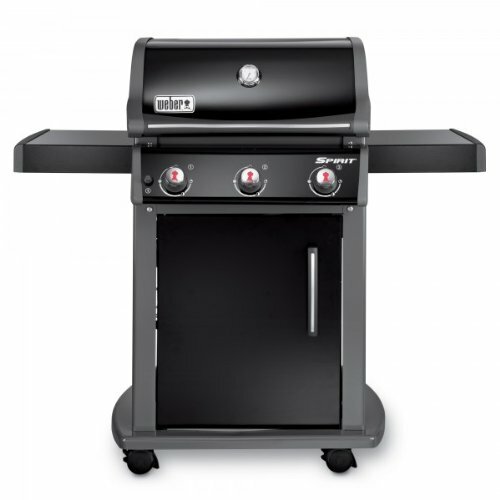 Dual level charcoal grill with heat indicator and front hinged get admission to door. 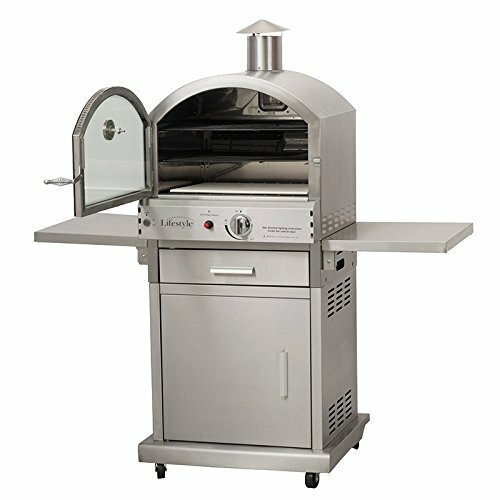 This smoker BBQ offers huge flexibility because the unit cooks four ways -smokes/grills/steams & roasts. 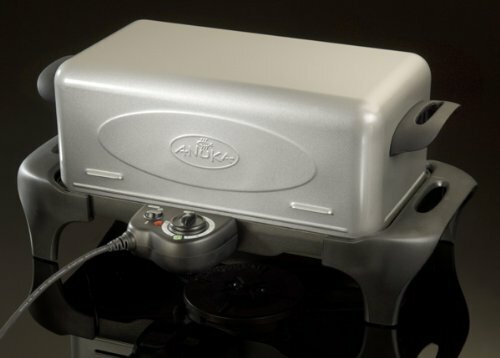 The 2 cooking grills and bigger charcoal pan give you the facility to cater for larger numbers. 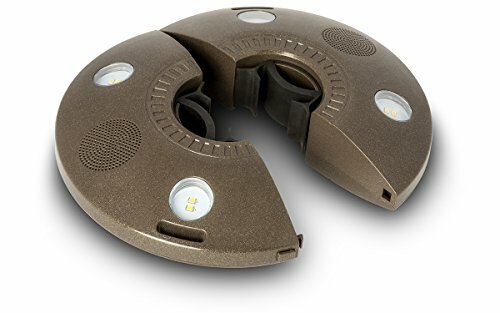 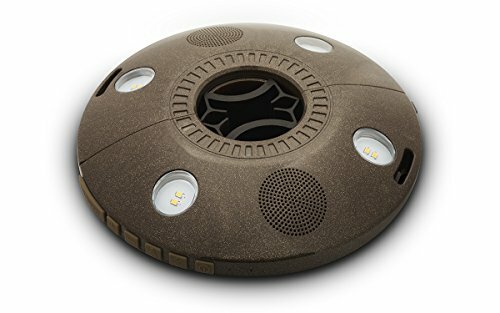 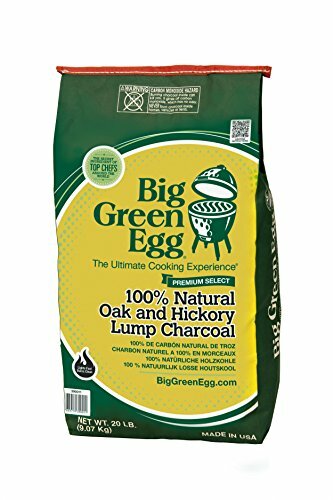 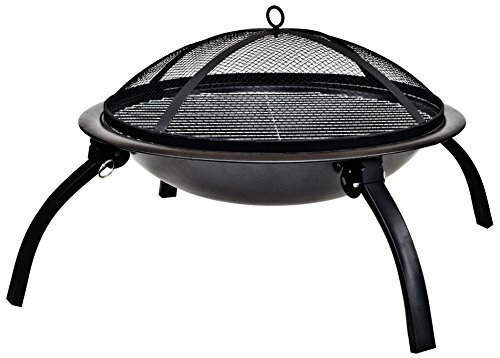 Easily converts to a charcoal grill. 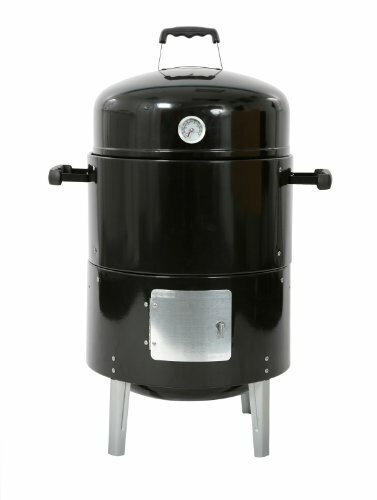 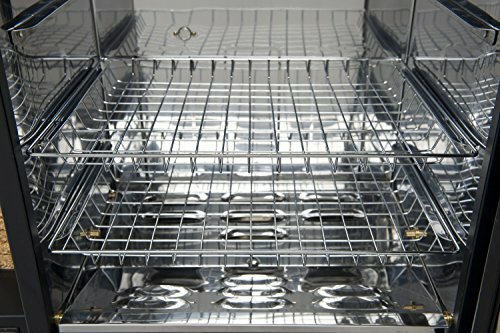 Dimensions of this smoker grill are – 87cm High x 57.2cm Diameter and the interior of the smoker is 42.5cm Diameter. 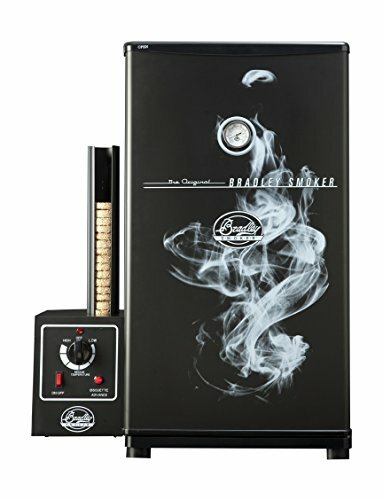 The Smoker & Grill BBQ offers huge flexibility because it cooks four ways – smokes/grills/steams and roast. 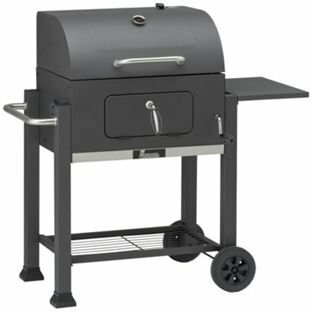 Dual level charcoal grill with heat indicator and front hinged get admission to door. 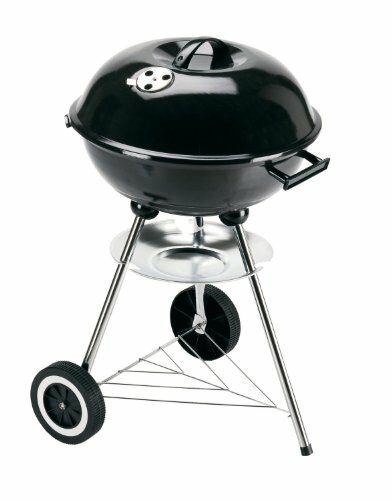 The 2 cooking grills and bigger charcoal pan give you the facility to cater for larger numbers.